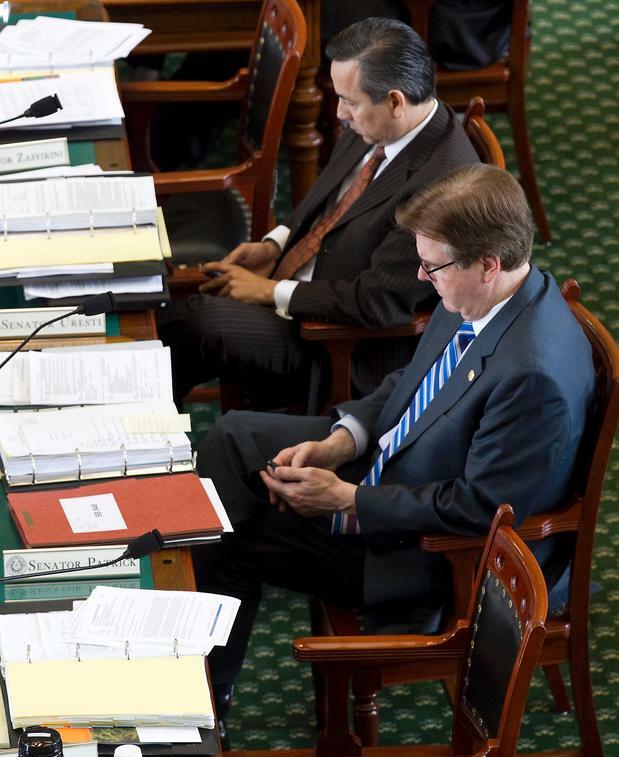 Is texting hazardous to the process of lawmaking? The Texas Open meetings act requires that all Governmental meetings be held openly. The Legislative committee meetings at the Texas Statehouse are streamed and recorded, for anyone with an internet connection to observe. Anyone who has watched or participated these public meeting may notice that these meetings are long drawn out and mostly boring. The committee members are often bored and distracted. Not surprisingly there is a whole lot of texting going on. One may wonder if this texting is in itself relevant to the meeting and if it is, is it a violation of the Open Meetings Act at least in spirit. House Bill 2977 seeks to address this issue. These meetings are long, and some of this texting is likely phones home explaining they will be late. The bill is late getting in and both houses have a lot of ground to cover before the session is done. I believe it doesn’t stand a snowballs chance in Yuma this time around.